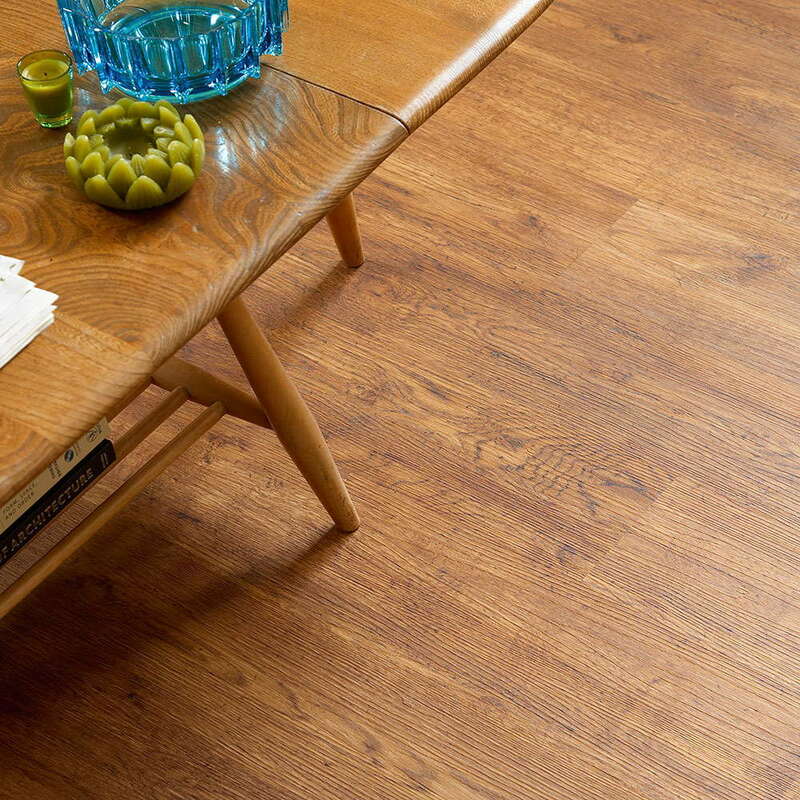 When it comes to rustic wood effects, look no further than Polyflor Camaro Vintage Timber 2220 Vinyl Flooring. 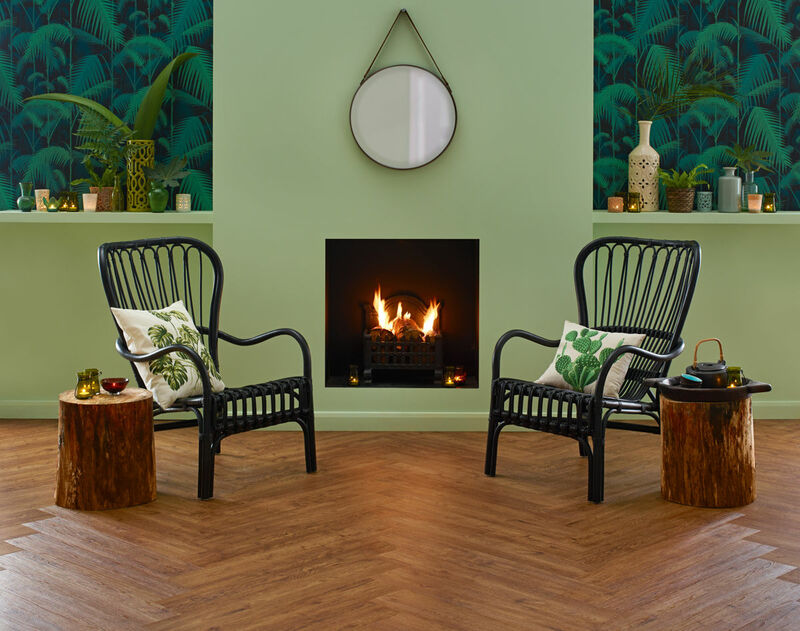 The exciting and expressive character of this wood provides a striking base for any room, supporting a wide range of interior styles. The authentic surface emboss integrates well with accompanying fabrics and furniture textures. In the first image the strip displayed between tiles is Brown Feature Strip. I’m absolutely delighted with the service and the product. Delivered very promptly indeed. Definitely will use them again. Easy transaction, knowledgeable sales staff, fast delivery. Very pleased with the product and the service. 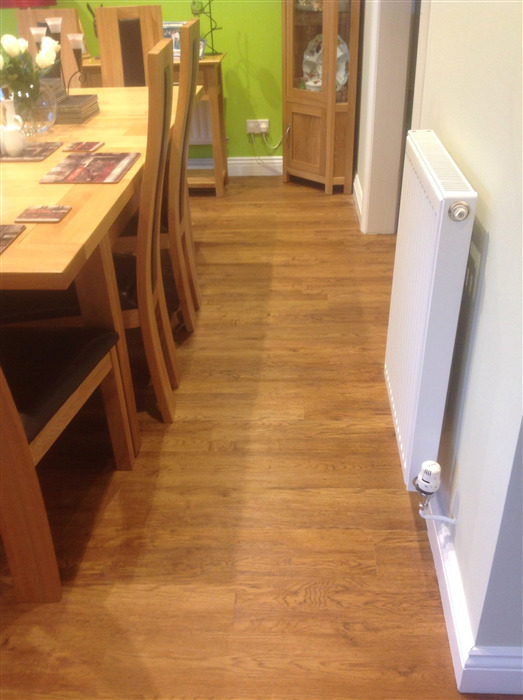 Hi Don, all PVC flooring will experience some bleaching in direct sunlight, however, our floors are designed to resist the effect of UV lighting to minimise the effects. Hi. Does the Camaro range have PU coating? Thanks. Hi Nadia, Yes it does. 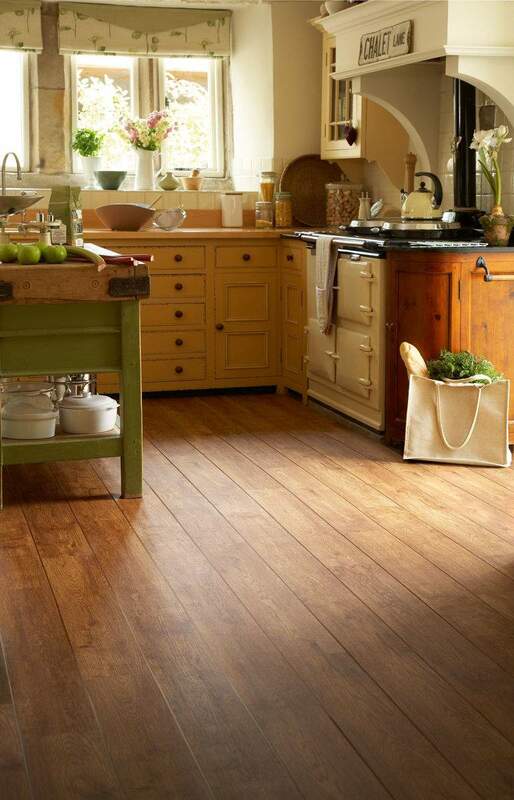 We are thinking about all the options for a kitchen floor with a concrete base. 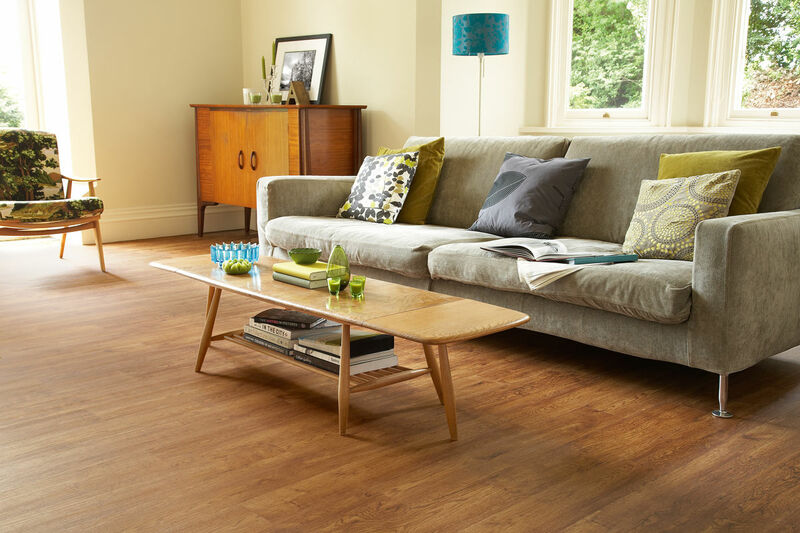 There seem to be pros and cons for laminate and engineered wood, so we're looking at vinyl. 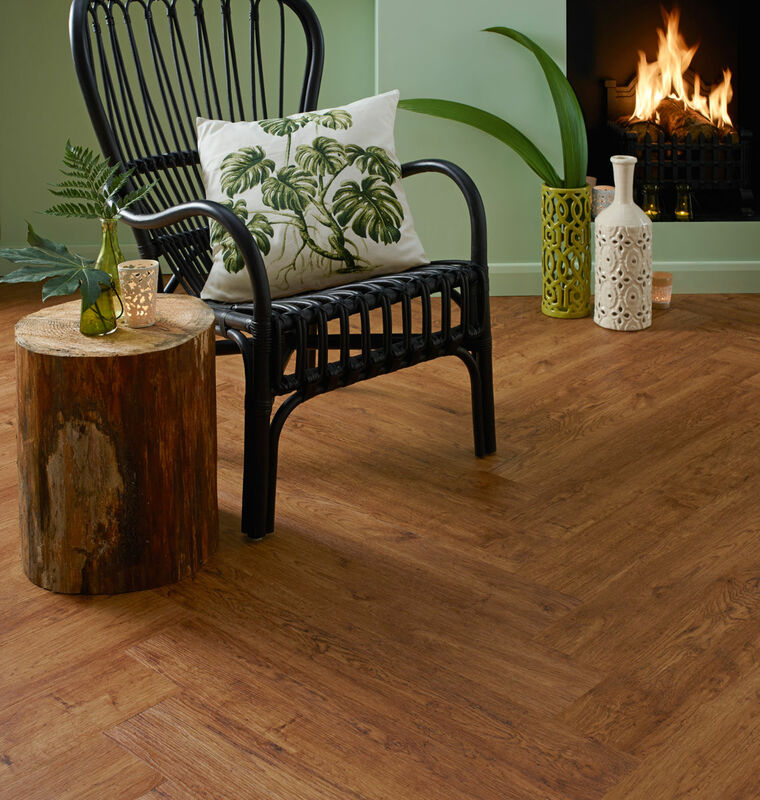 I like Karndean, but as it's going on a concrete floor we are very concerned that it will be cold (no insulation under the concrete) Does the polyfloor have any thermal properties? If we were laying laminate/wood we'd lay a thermal/moisture underlay. With a Bitumen based sub floor it is not guaranteed that the adhesive will work used directly onto it. Ideally you would use a 6mm ply board then a feathering compound to smooth the joints and glue onto this. Alternatively you can screed over (please refer to manufacturers directions) using the relevant screed. 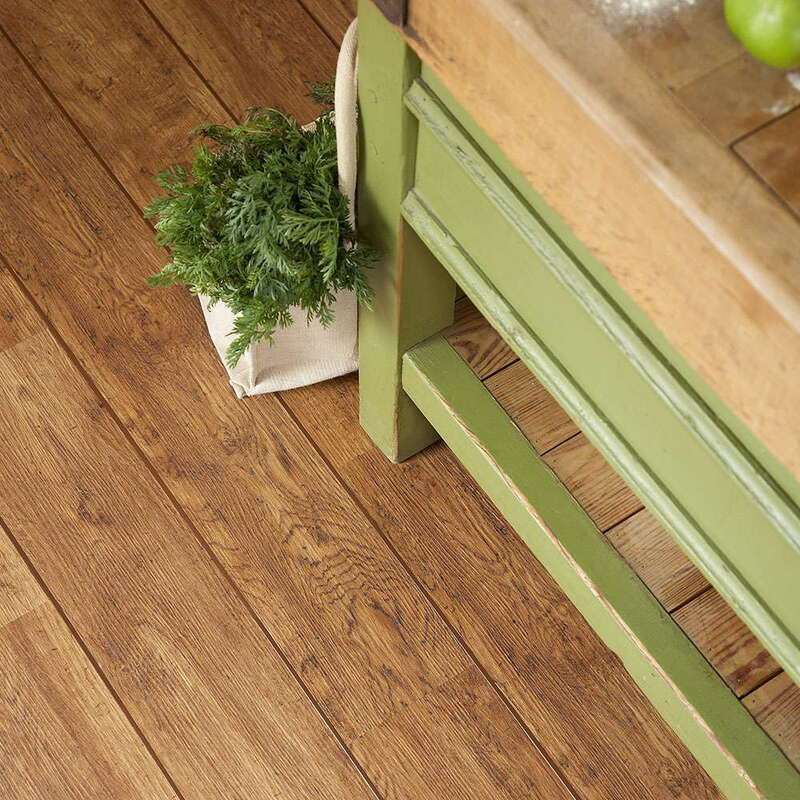 Is this flooring suitable for a conservatory & on underfloor heating?